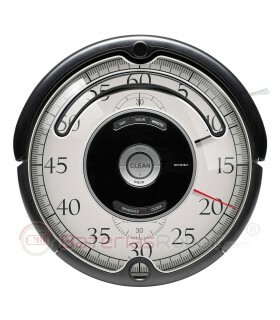 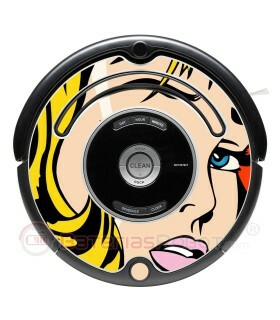 Decorative vinyl. 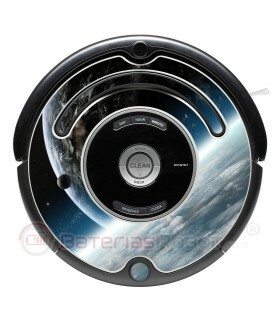 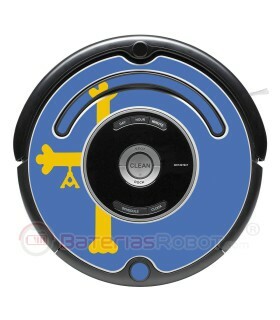 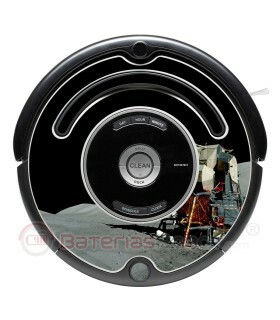 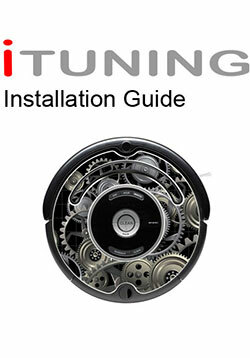 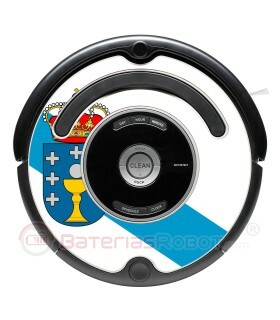 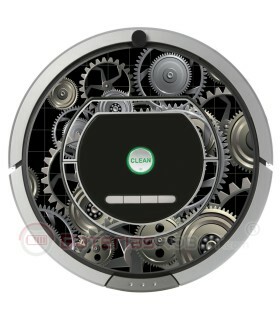 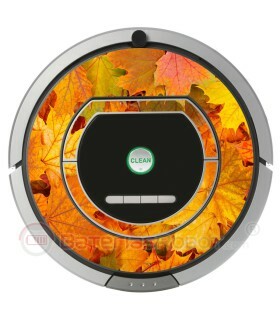 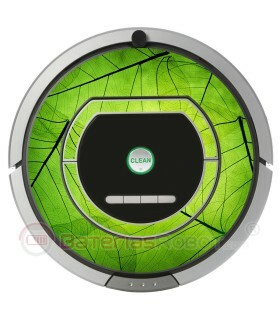 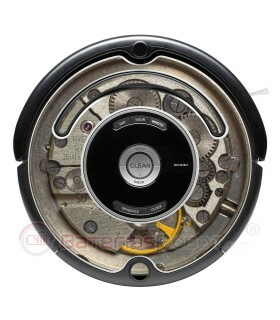 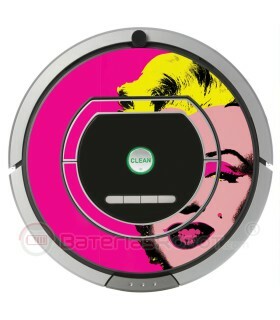 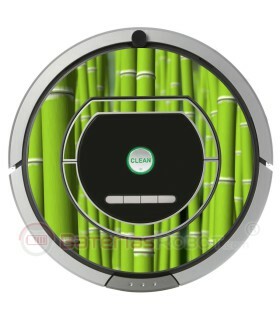 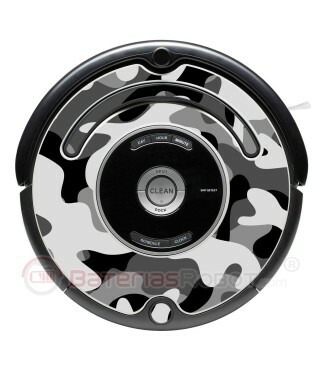 Adhesive camouflage sticker for your Roomba iRobot. 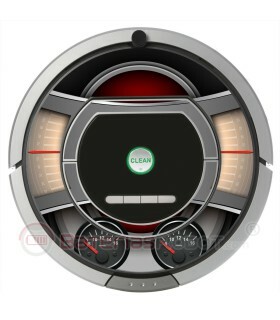 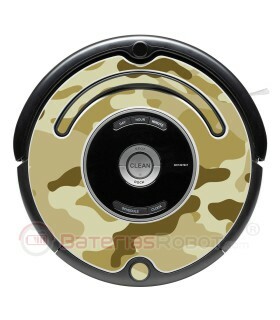 Transform your Roomba in a soldier prepared for the battle. 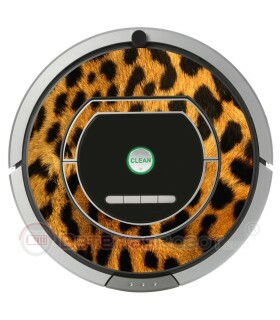 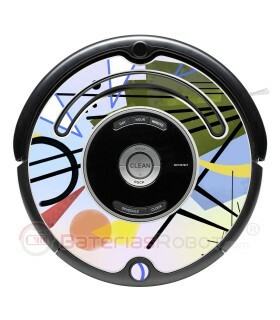 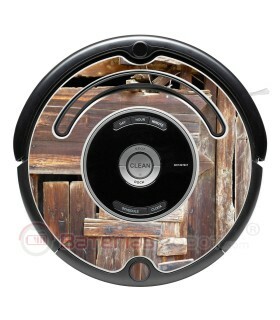 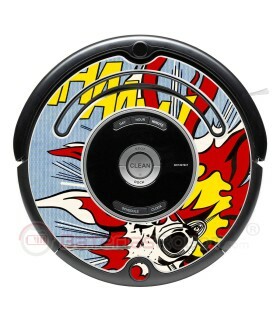 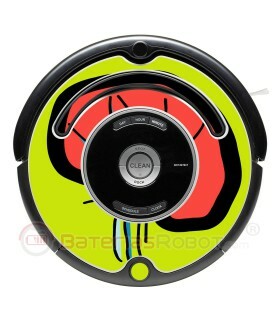 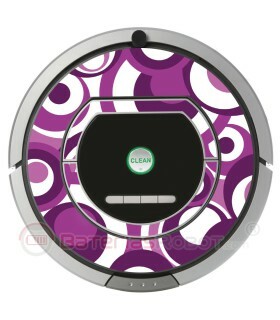 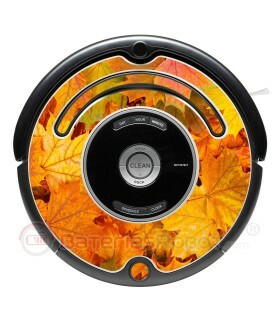 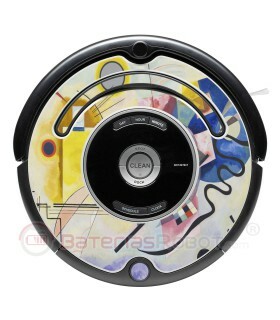 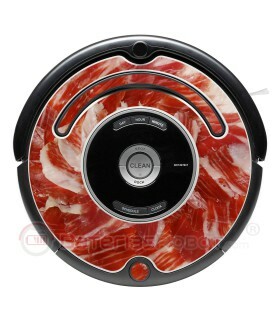 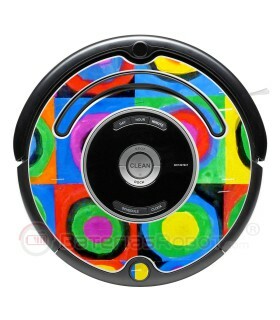 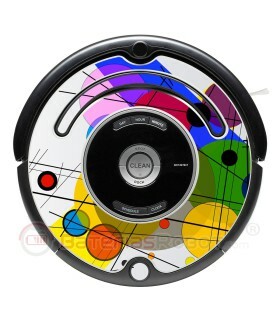 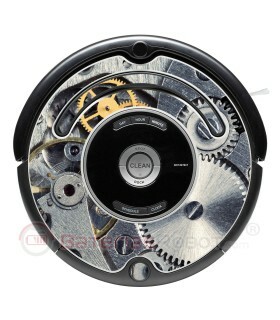 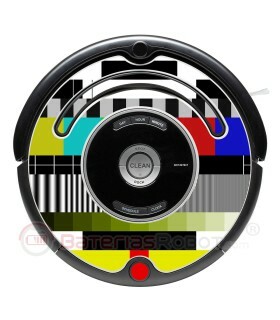 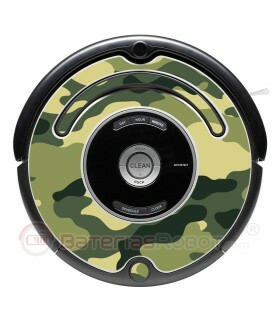 Decorate your Roomba with a nice camouflage vinyl. 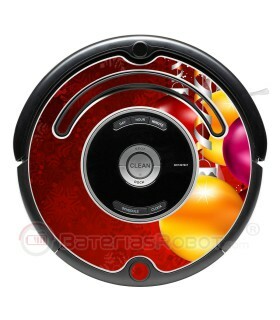 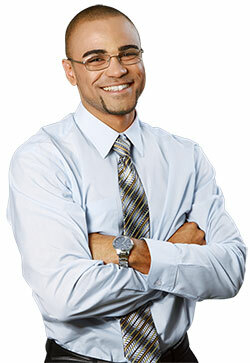 Prepare it for the battle against daily cleaning.